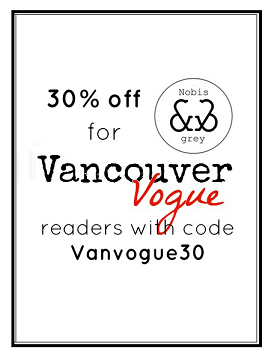 Vancouver Vogue: Spotted by Frock of Ages downtown! I was on my way downtown today for a girls day/photo shoot for the blog when I was spotted by lovely Vancouver blogger Rafael of Frock of Ages! So here's a sneak peak of this week's styled outfit!